Better yet, with the techniques we will reveal to you in this article, you will find you can make changes to the layout and design at any time. No longer must you avoid changing your display because of the damaging holes caused by nails. 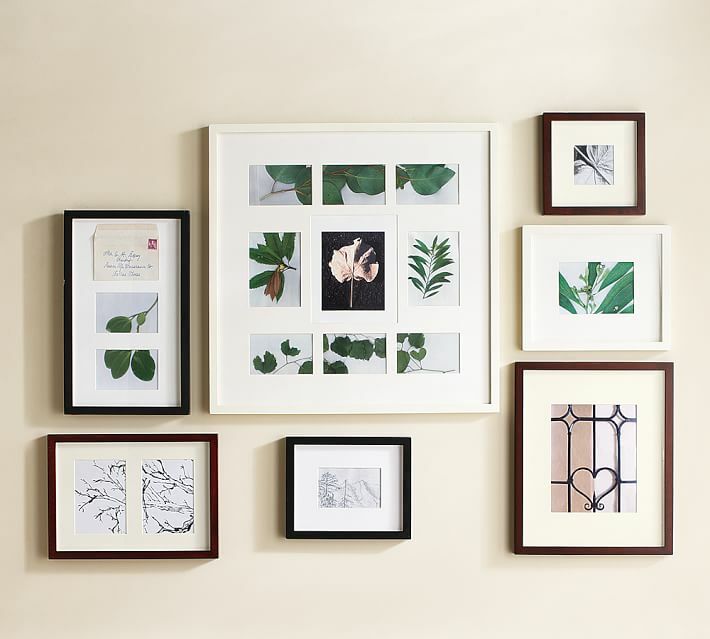 We’ve choosen six of favorite styles in all time to setting up a gallery wall — from the simple grid to the step-by-step staircase style. Take a look at our detailed diagrams of each style. It’s a basic arrangement, but it makes a big impact.